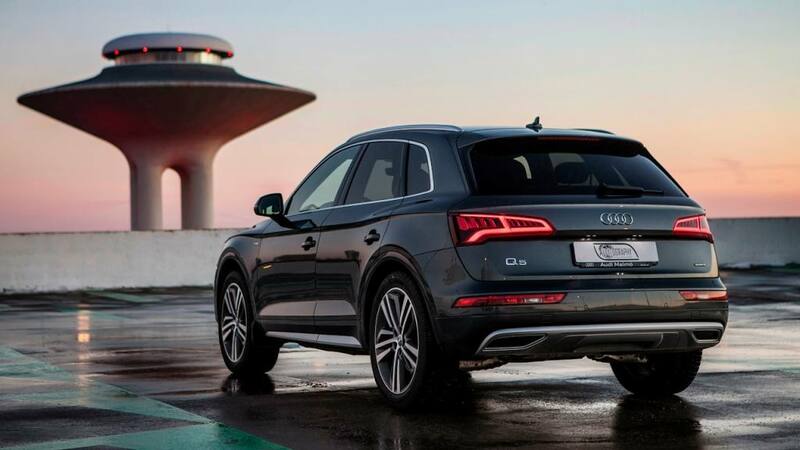 The smooth and gentle lines on the Q5 make it a very stylish shape which retains its sporty character. 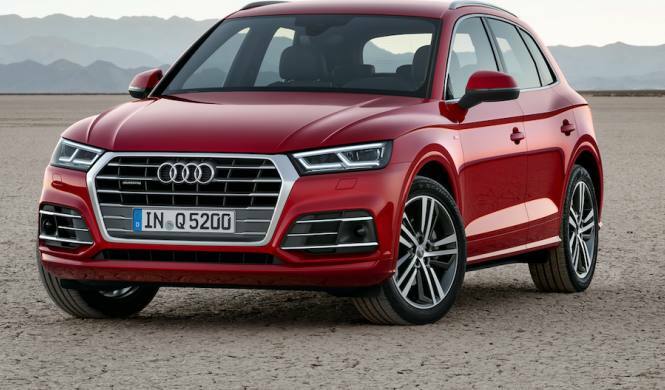 Although small the Audi Q5 is an off roader which has great capabilities but will still give you a good sporty drive, providing good grip in all road conditions. This is a fun drive. 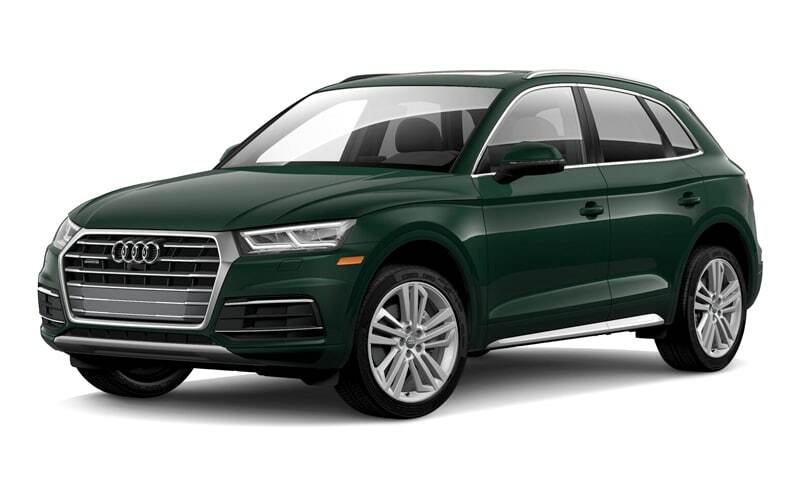 The seats are upholstered in luxurious Milano leather and the cabin has its fair share of aluminium trim. This is a very spacious 4 x 4 and you have masses of space which makes this a great option if you have luggage or more than two people in your party.